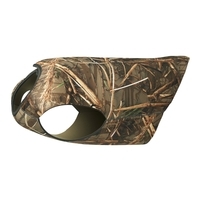 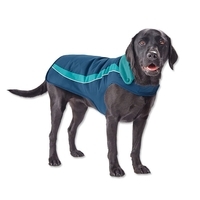 Your dog is very dear to you, and at Uttings we understand this and so provide a great selection of dog apparel so you can provide your dog with maximum comfort in any climate. 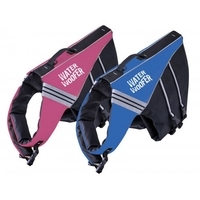 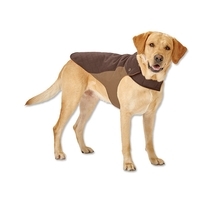 With a wide variety of dog clothing, dog coats and dog accessories at Uttings you are bound to find the right product for your pet. 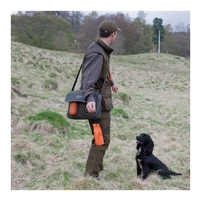 We stock a number of great products from Kurgo and Ruffwear, as well as products from Seeland for the pet owner. 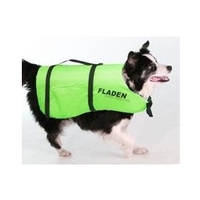 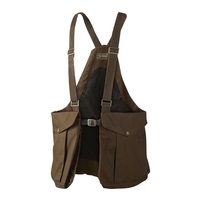 Take a look through our selection of dog clothes at Uttings today.